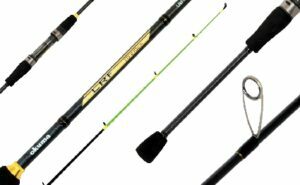 Maximizing your success when targeting Trophy Bass and a host of inshore species, takes agility and strength. 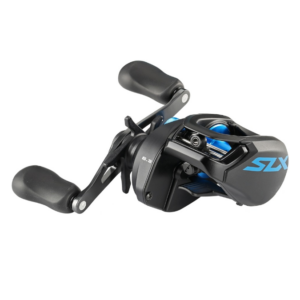 Anglers will tap into both these qualities on an Okuma Citrix 350 Baitcaster. Offering a generous line-capacity, Citrix 350 Baitcasters hold up to 230m of 0.37mm line, maximizing your reach and opportunity. 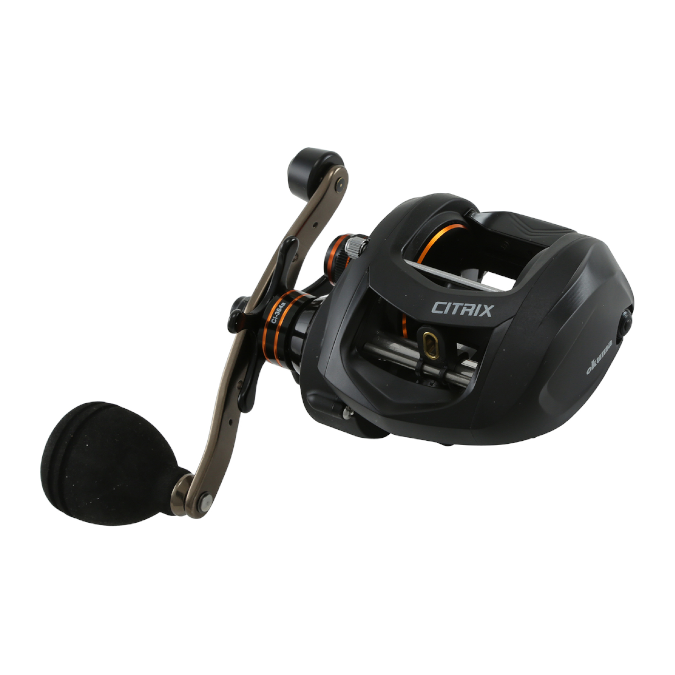 Delivering incredible precision and finesse through a finely adjustable Micro-Click drag star, and the Seven position Velocity Control, The Citrix 350 offers up to 11kg Drag. 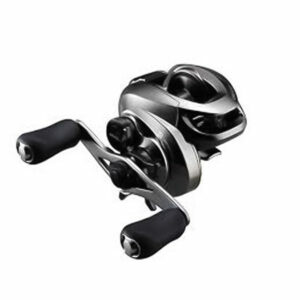 With a precision cut Dura Brass main and pinion gearing supported by a 7 Japanese ABEC-5 Stainless Steel Bearing drive the Citrix 350 is incredibly smooth while retaining the strength of a stainless steel spool shaft.